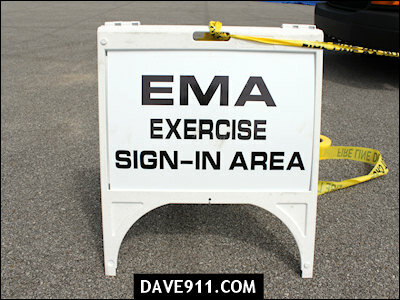 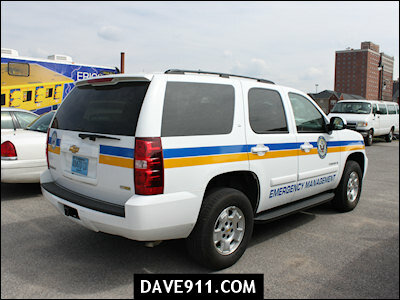 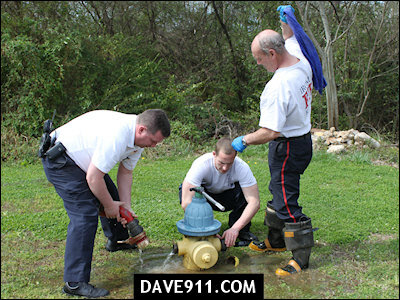 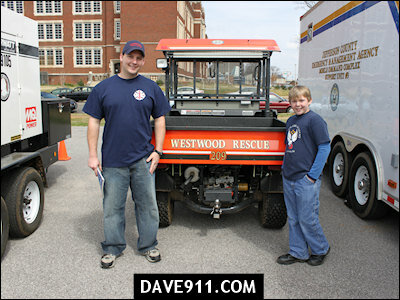 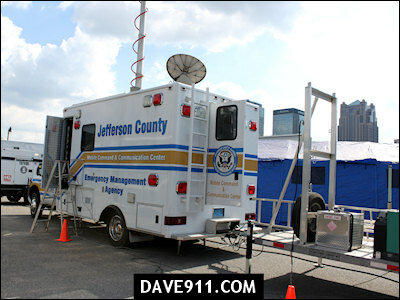 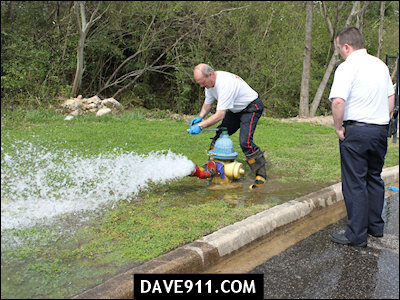 The Jefferson County Emergency Management Agency held an incident command exercise Thursday. 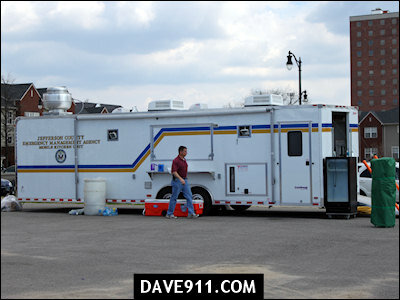 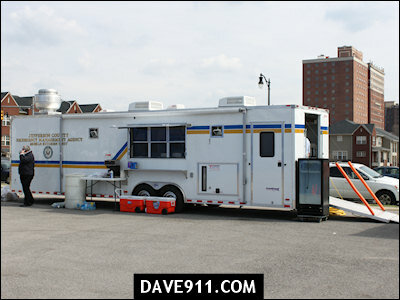 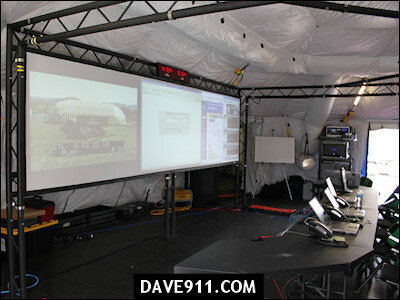 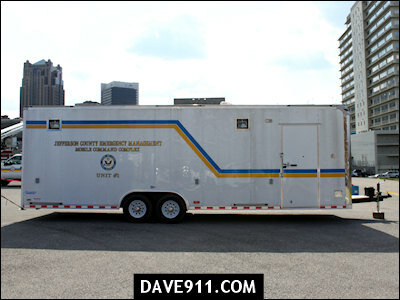 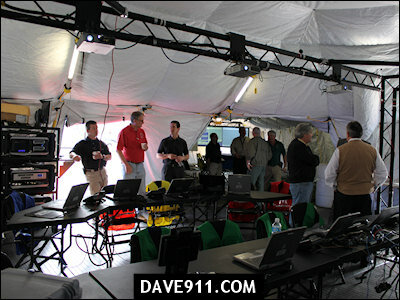 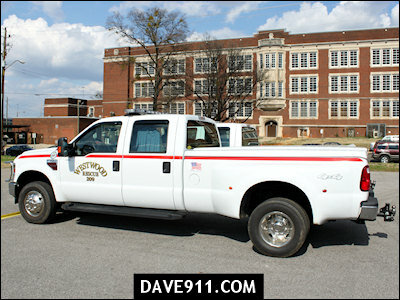 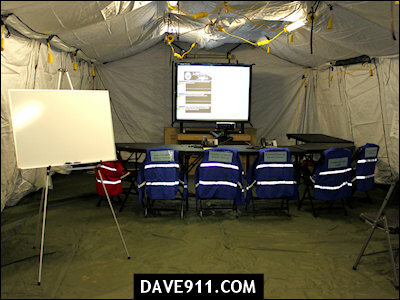 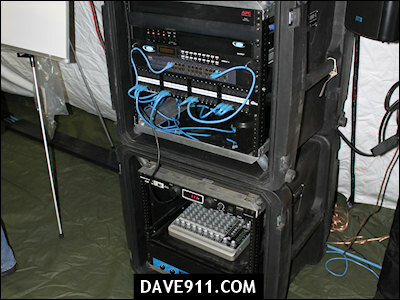 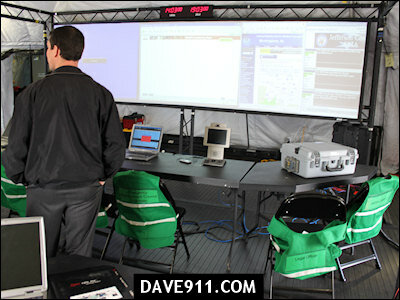 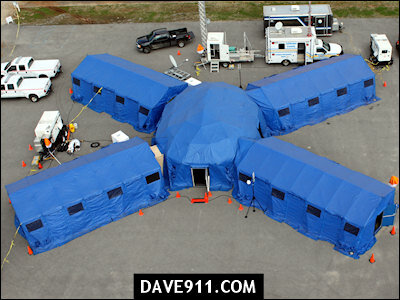 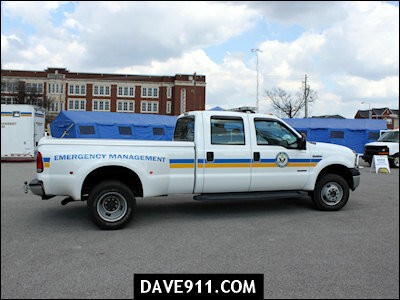 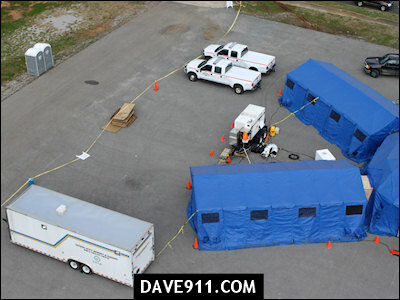 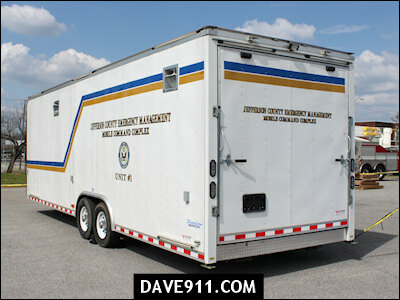 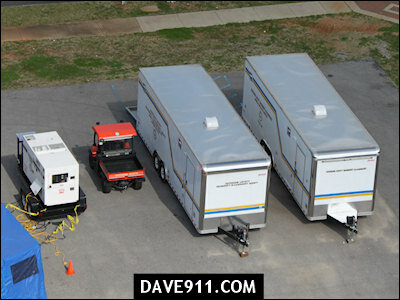 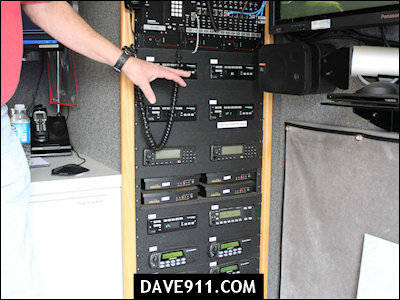 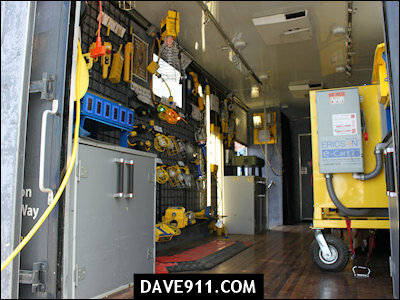 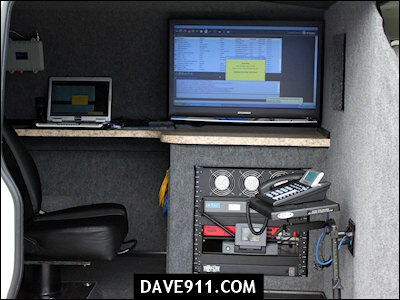 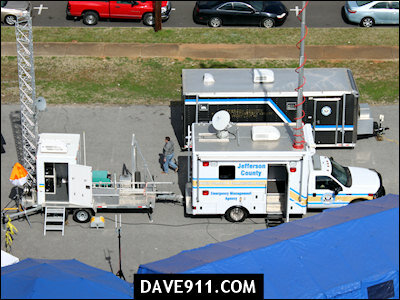 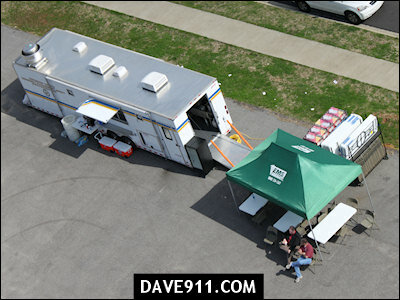 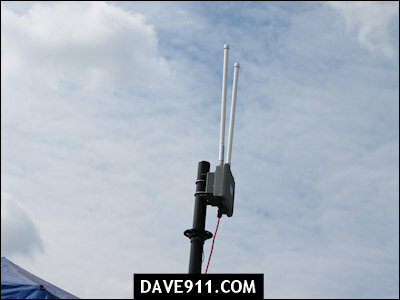 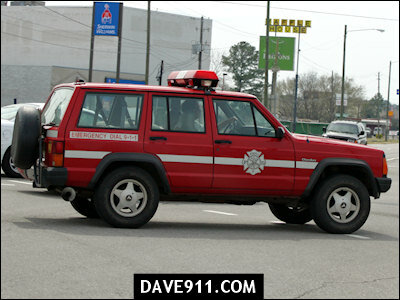 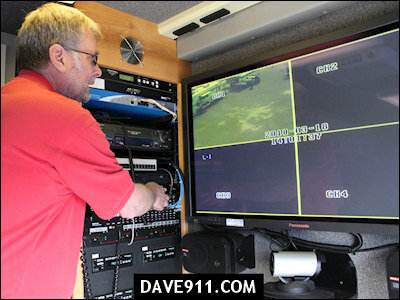 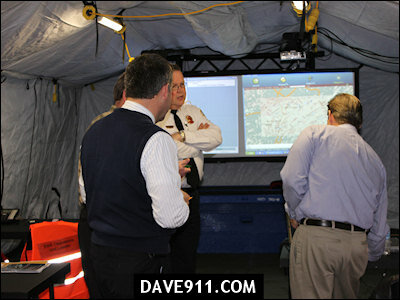 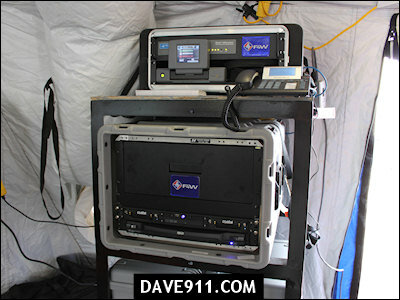 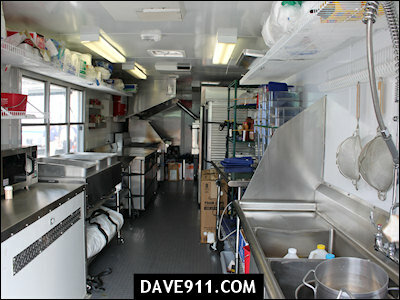 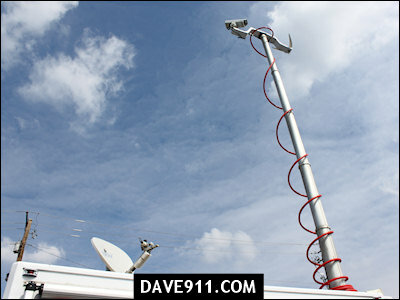 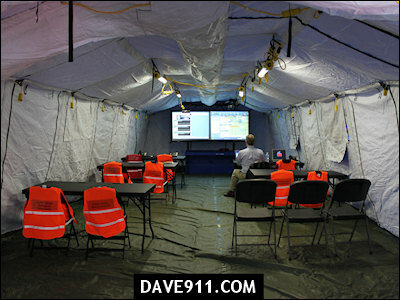 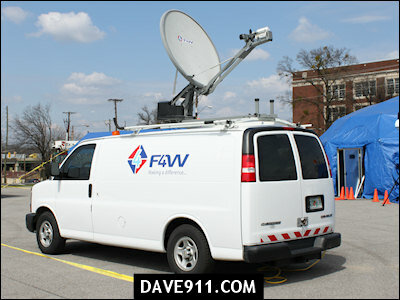 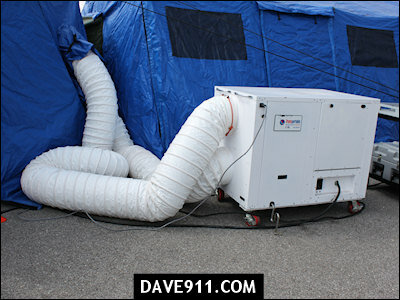 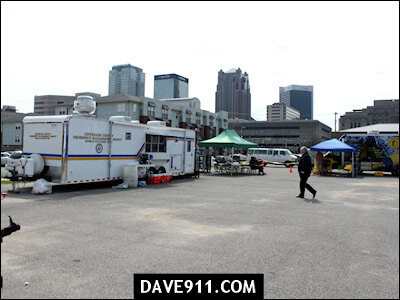 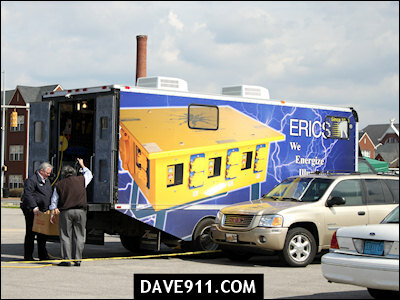 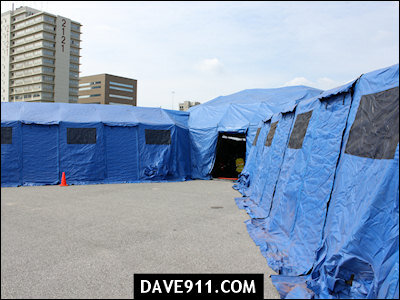 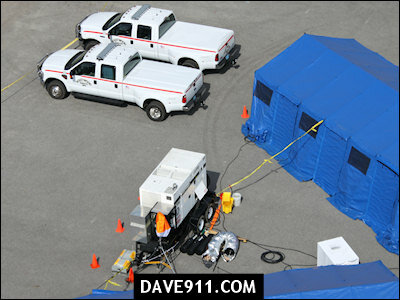 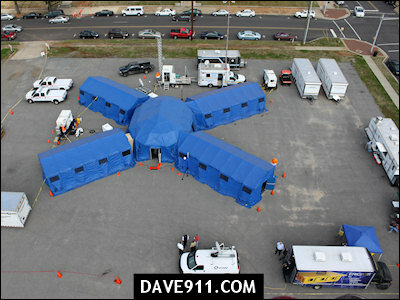 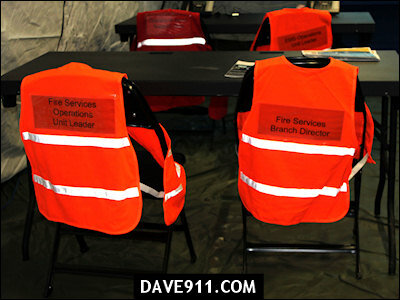 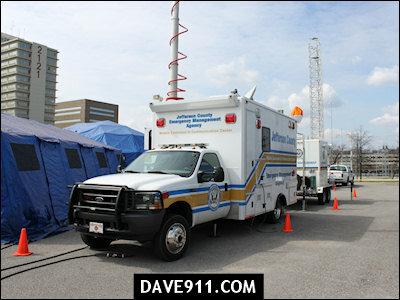 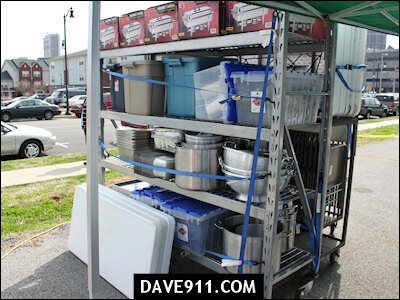 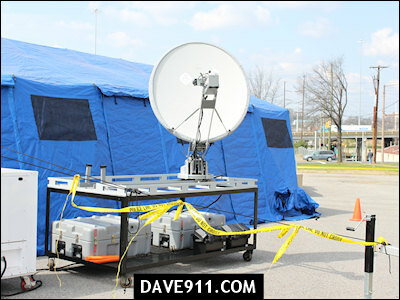 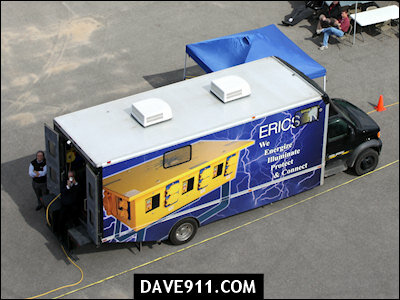 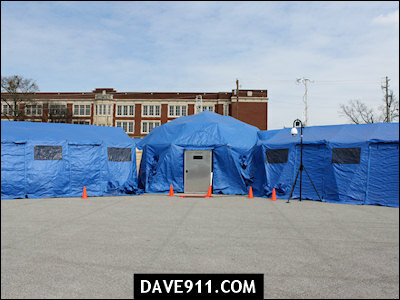 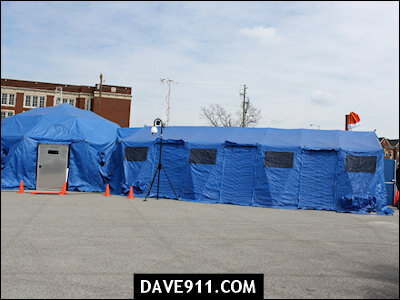 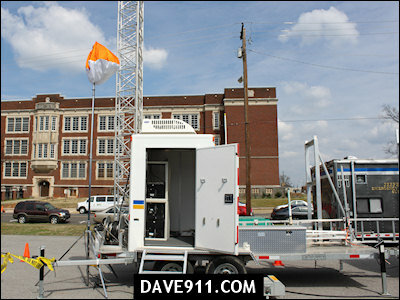 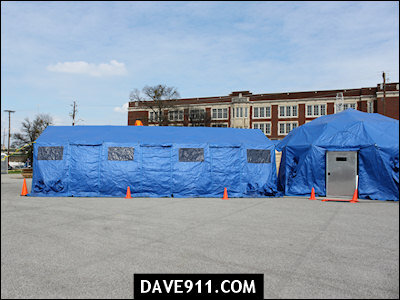 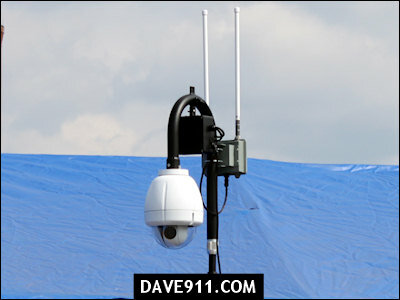 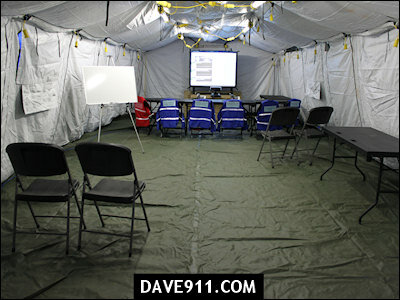 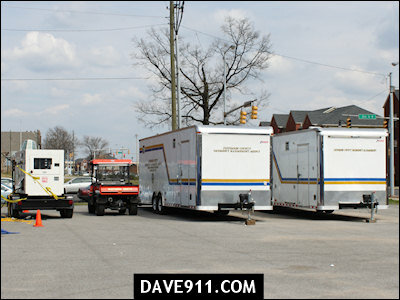 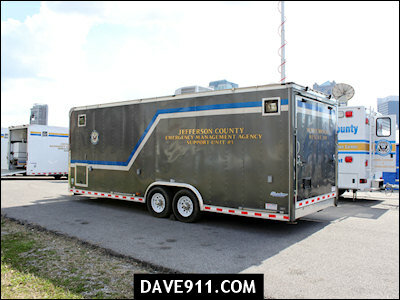 The exercise involved establishing a mobile incident command center with full incident command and control capabilities; including but not limited to: satellite communications, high speed internet, mobile communications - both digital and analog, video conferencing, tracking and mapping. 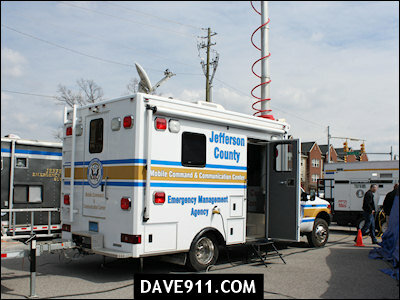 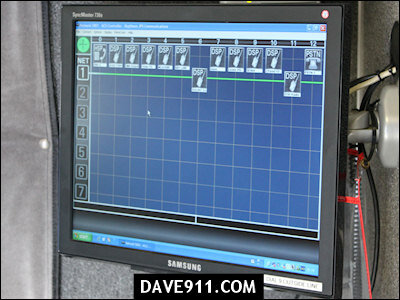 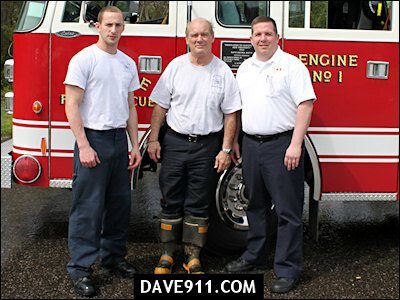 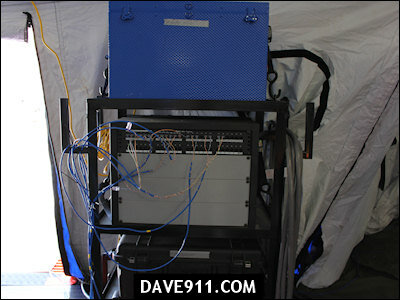 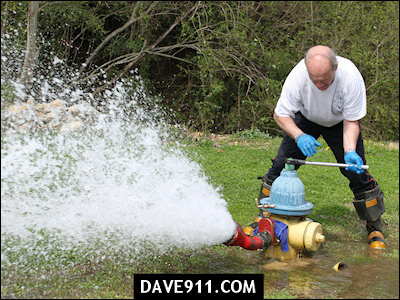 The Jefferson County EMA's system is the most advanced system in the entire state.